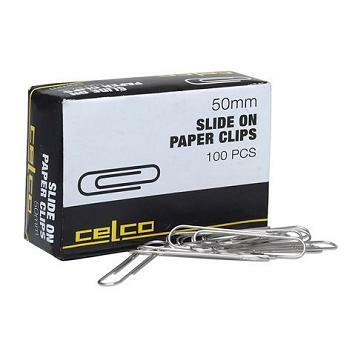 Made from heavy steel wire for continued use. 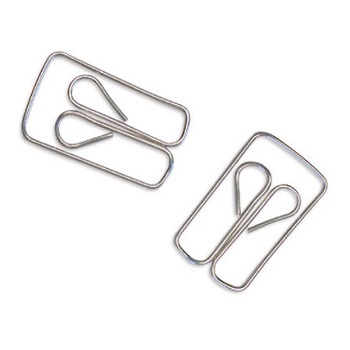 Price each - Order 10 to receive an outer. 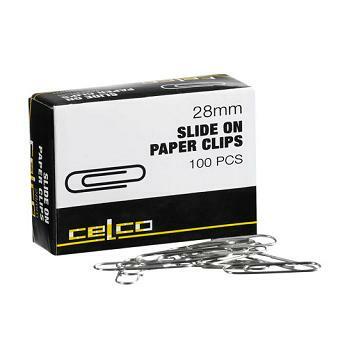 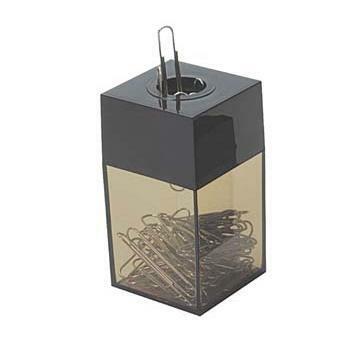 Keep your paper clips safe and handy in this magnetic easy-to-use dispenser. 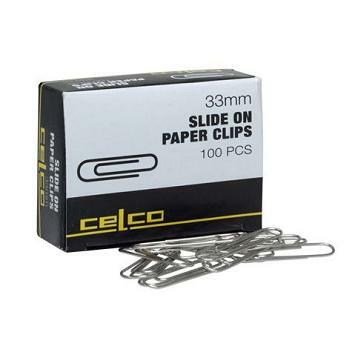 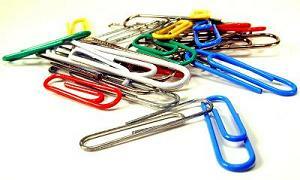 Magnetic lid for easy access to paper clips. 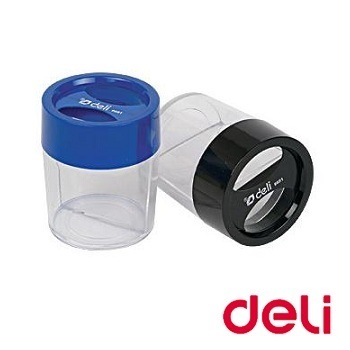 Clear round plastic body. 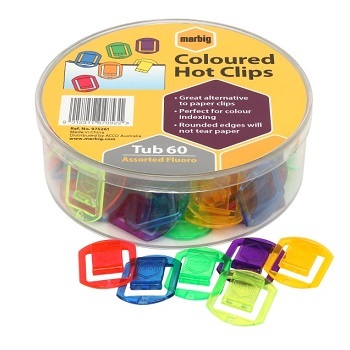 Colourful vinyl coated sturdy wire construction paper clips. 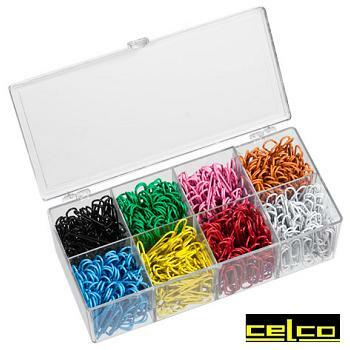 Box of 800 includes 8 Bright colours: Green, Red, Pink, Yellow, White, Blue, Black and Orange.